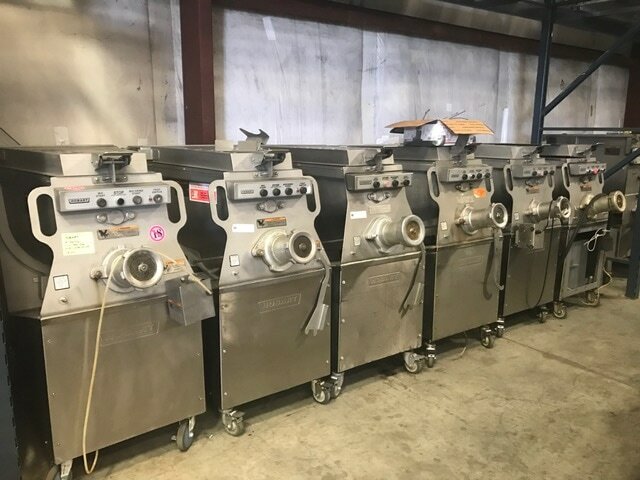 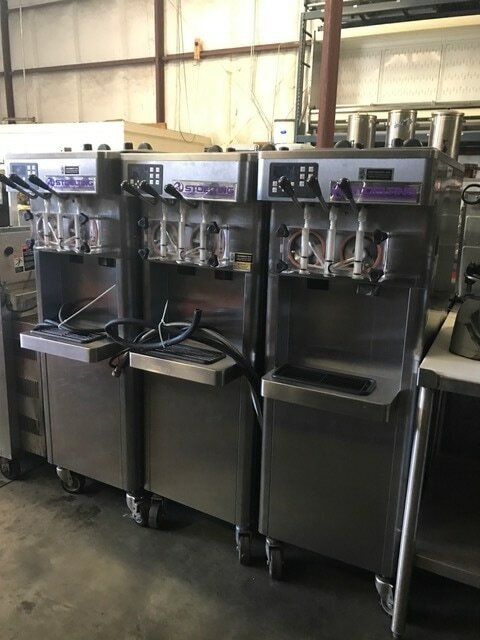 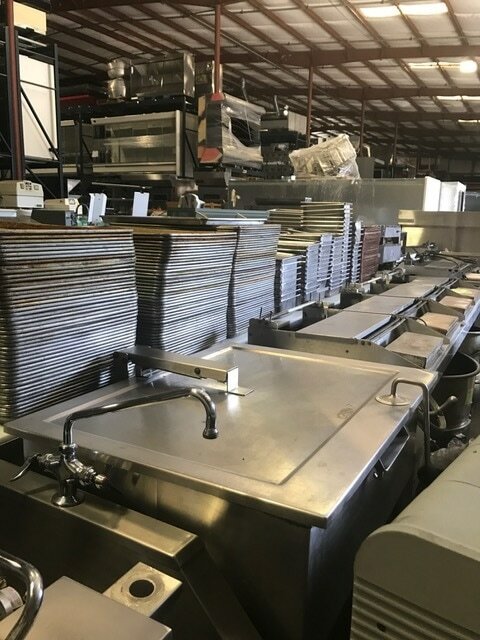 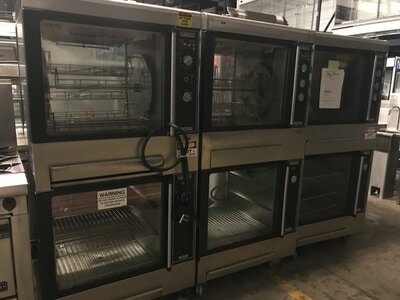 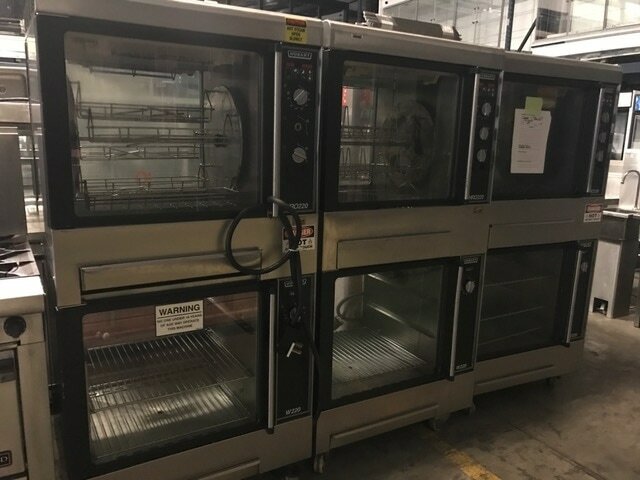 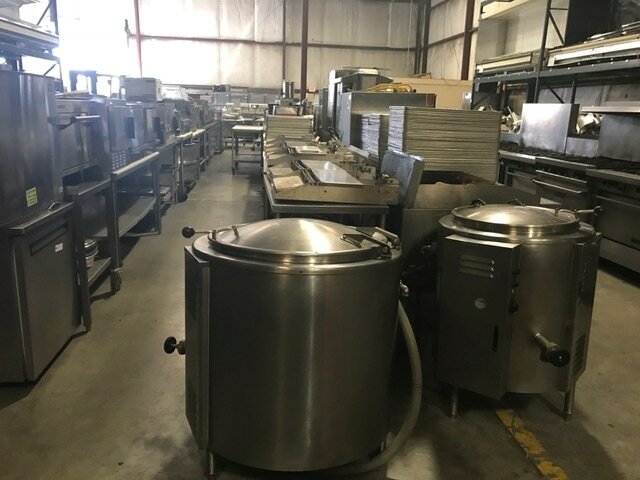 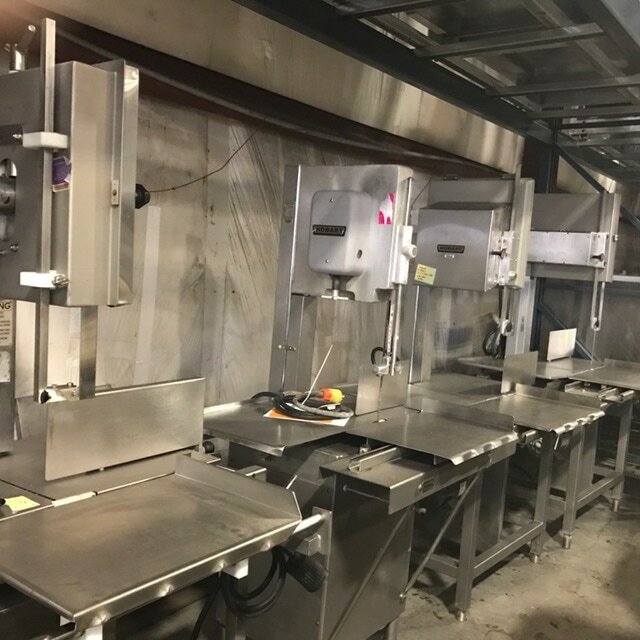 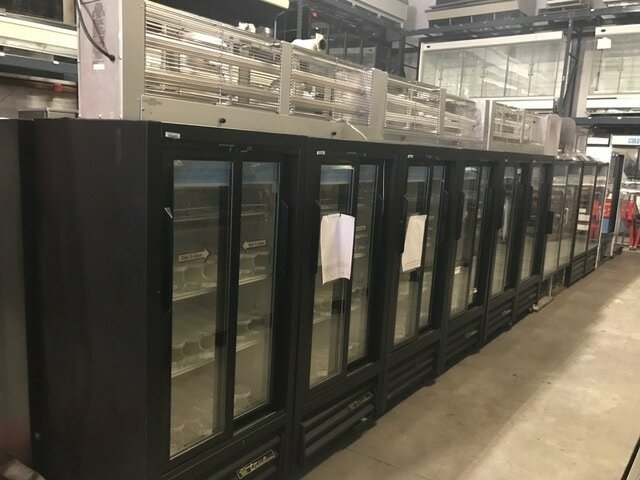 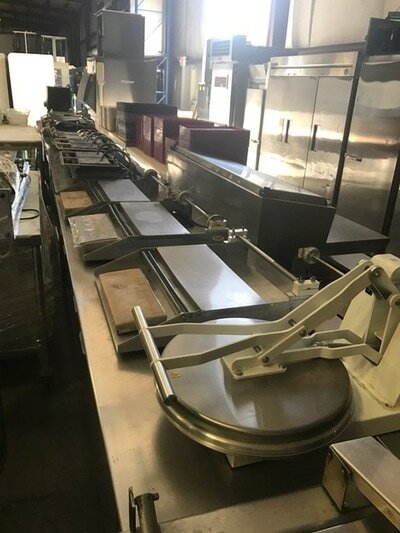 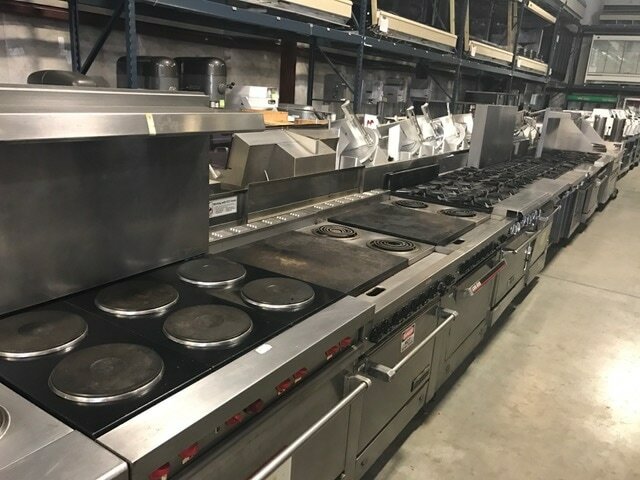 Inventory - TB Auction & equipment co. inc.
Our inventory changes from day to day, but generally consist of Hill Phoenix, Hussmann, Barker, Hobart, Kysor Warren and many more. 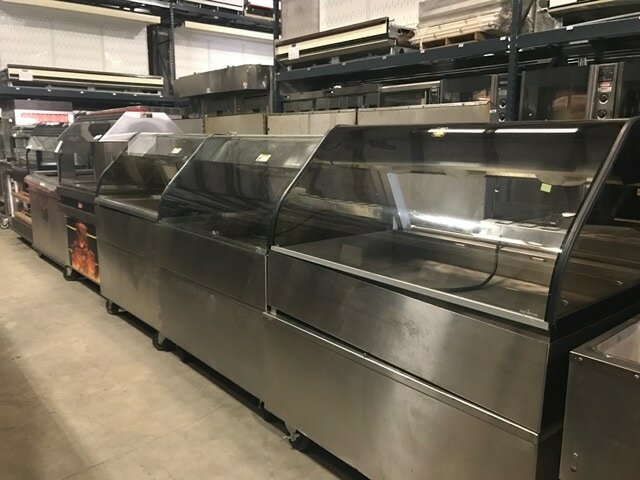 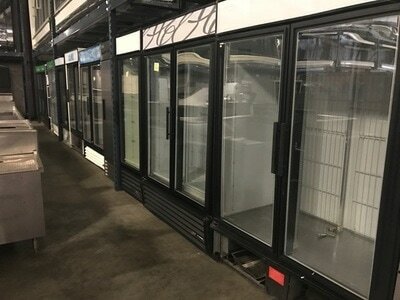 We have meat/dairy cases, glass door freezers, slide top freezers, coolers, scales, meat grinders, mixers, tables, sinks and more. 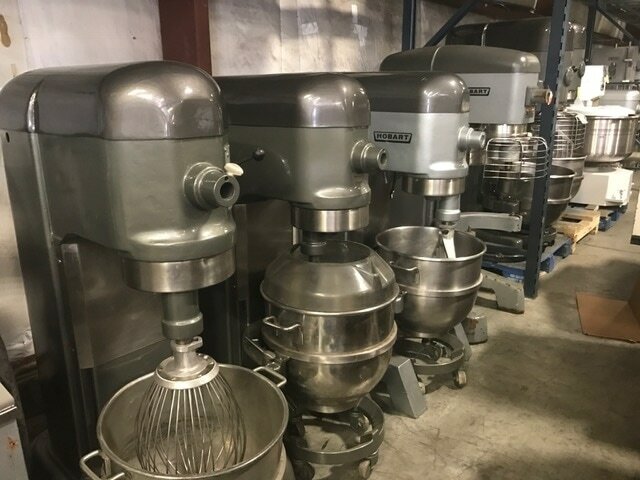 Please Contact Us if you are looking for something specific or have any question.